Based in the heart of the Alps, close to the region’s emblematic mountain resorts, our company has built its success on a constant concern for quality and promotion of its territory. Our products are meticulously prepared at every stage, from manufacture to distribution. 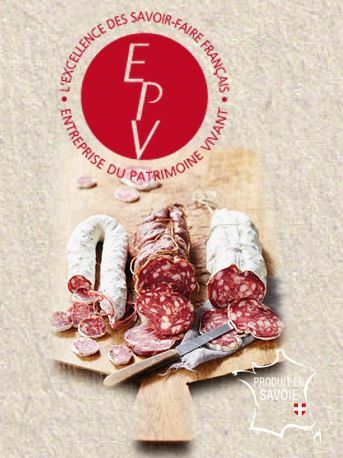 We are careful to perpetuate traditions and our recipes from yesteryear and we protect our expertise to guarantee the best charcuterie products from our terroirs. 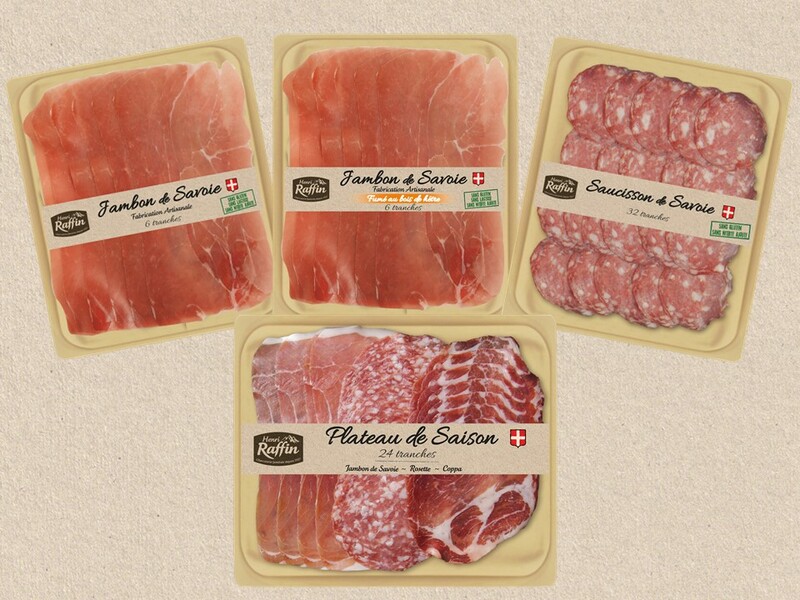 The company’s aim is to be at the forefront of quality, food safety, naturalness and authenticity in all our products. To achieve this, we have high-performance production equipment which respects the environment. 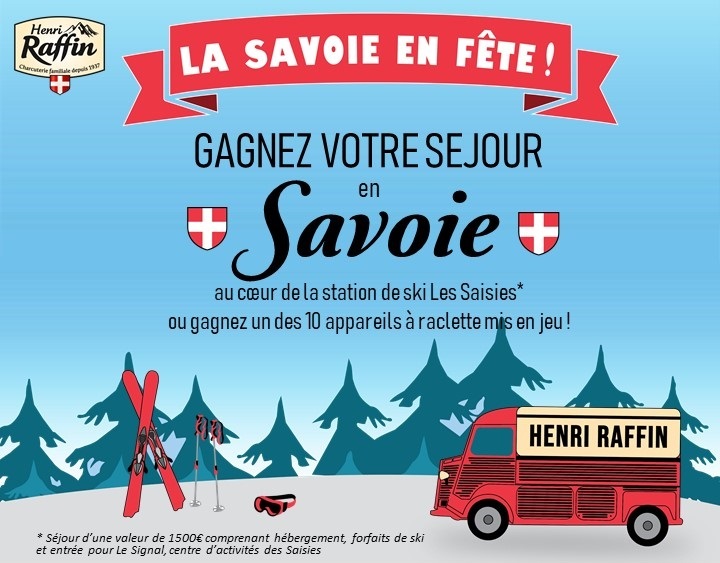 The company has 233 employees at 3 unique production sites in Savoie and Haute-Savoie.